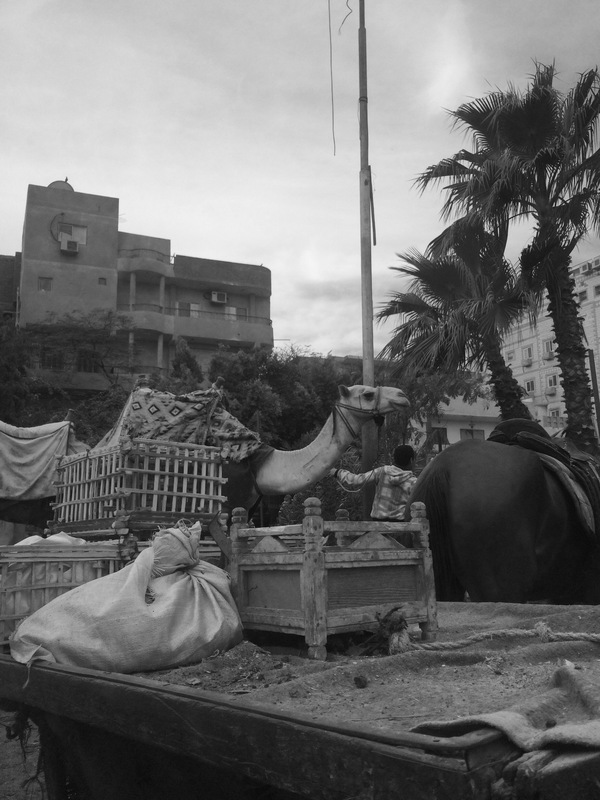 Life plays out as usual in modern times around the pyramid city of Giza. A young farmer packs up shop for the day at the Farmers Market. Fresh fruit and vegetables are brought to this centre of town where the local community buy their supply of local crops. It’s hard to believe that a few kilometres from this struggling neighbourhood stand, high and mighty, the ancient Egyptian monuments.